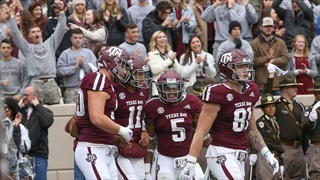 A&M is coming off of a 41-20 victory over Alabama-Birmingham as all attention turns towards the season finale versus LSU. 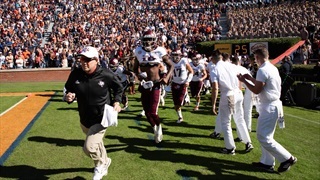 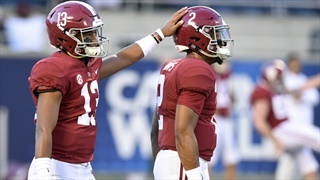 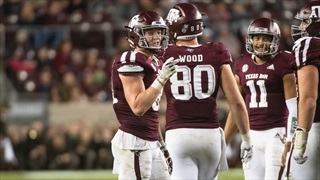 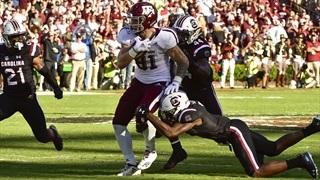 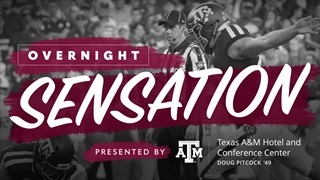 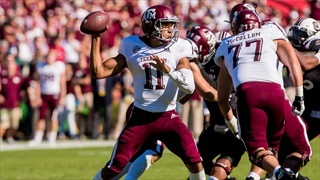 Billy Liucci details the players on both teams to keep an eye on ahead of Saturday's battle for second place in the SEC West. 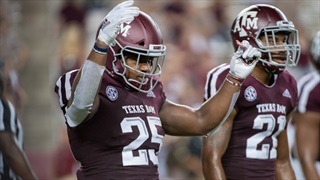 It's already pretty clear that it "ain't like it used to be" around Aggieland. 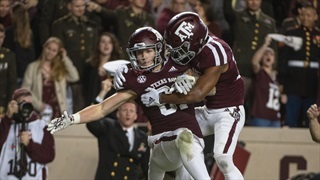 Saturday night's victory against ULM showed the maturity and strength of Fisher's team, even though it was far from perfect. 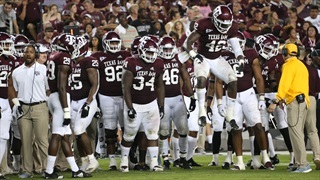 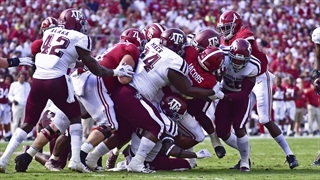 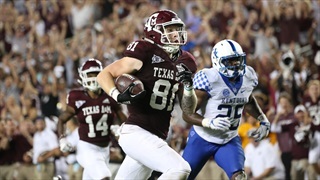 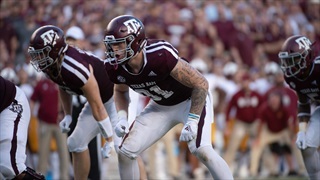 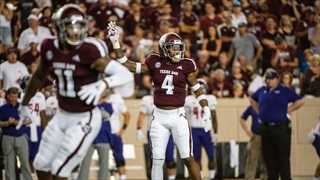 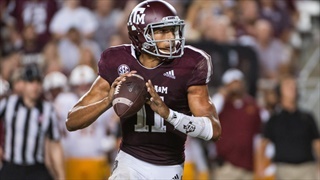 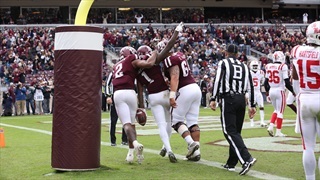 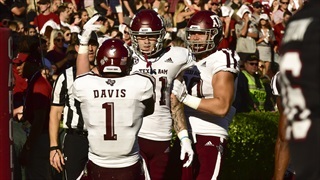 The Aggies now turn their focus to top-ranked Alabama.